The dispersal at Tengah Air Base during Hot Shot 2016 with F-16s from three RSAF squadrons. The aircraft nearest to the camera is assigned to 145 Squadron featuring the unit's Hornet mascot on the colourful tail. Block 52 F-16D 693 of 143 Squadron firing its 20mm 1/161 cannon. 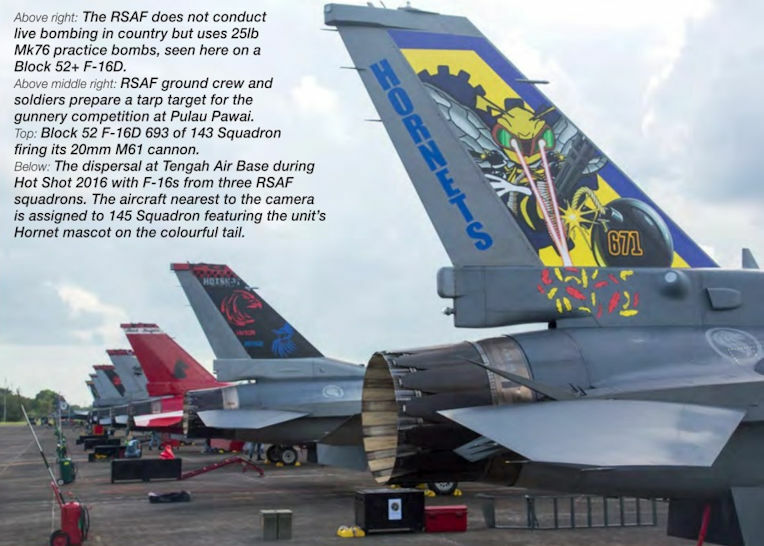 The RSAF does not conduct live bombing in country but uses 25 lb Mk76 practice bombs, seen here on a Block 52+ F-16D. 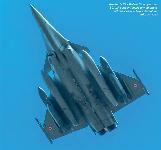 Armee de I’Air Rafale C carrying two SCALP conventionally armed stand­off missiles and two external fuel tanks. 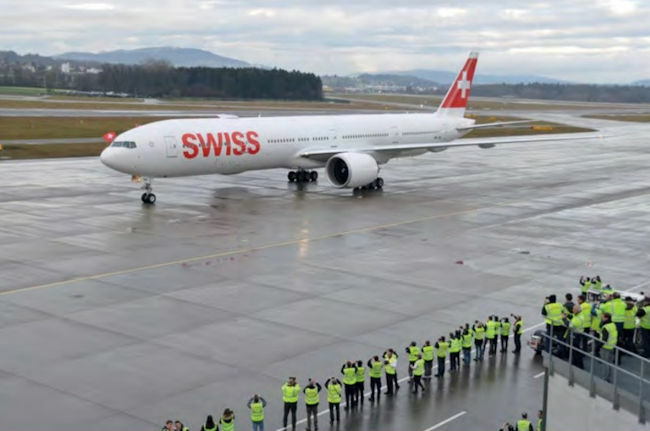 Despite the gloom, the arrival of Swiss' first 777-300ER captured the attention at Zurich. The first Swiss Boeing 777-300ER, HB-JNA, photographed during crew training flights at Palma de Mallorca. 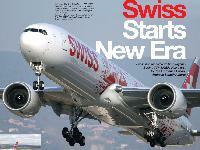 On the fuselage are decals of hundreds of Swiss employees. 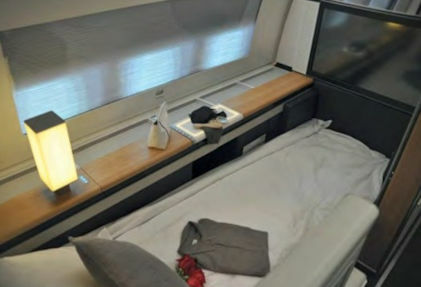 Business class in the Swiss 777-300ER. The airline will use the aircraft on its New York JFK and Montreal services initially, before putting the aircraft on routes to Hong Kong, Los Angeles, Bangkok, San Francisco, and Sao Paulo. 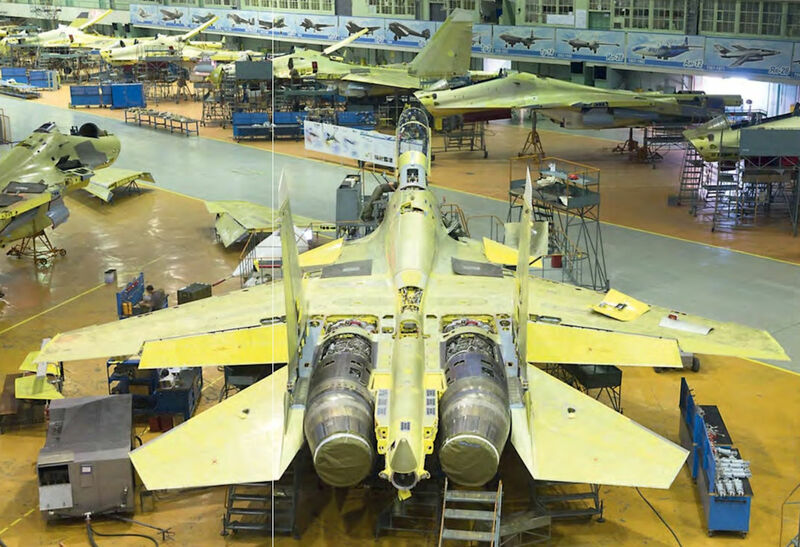 As reported last year, the first Batch 02 JF-17 Thunder fitted with an air refuelling probe was expected to be number 2-29. 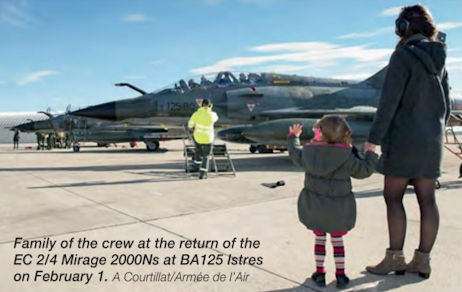 The aircraft was seen with the probe in late January 2016 and shows some distinct differences from the probe that was fitted to JF-17 09-109 for trials in late 2013. 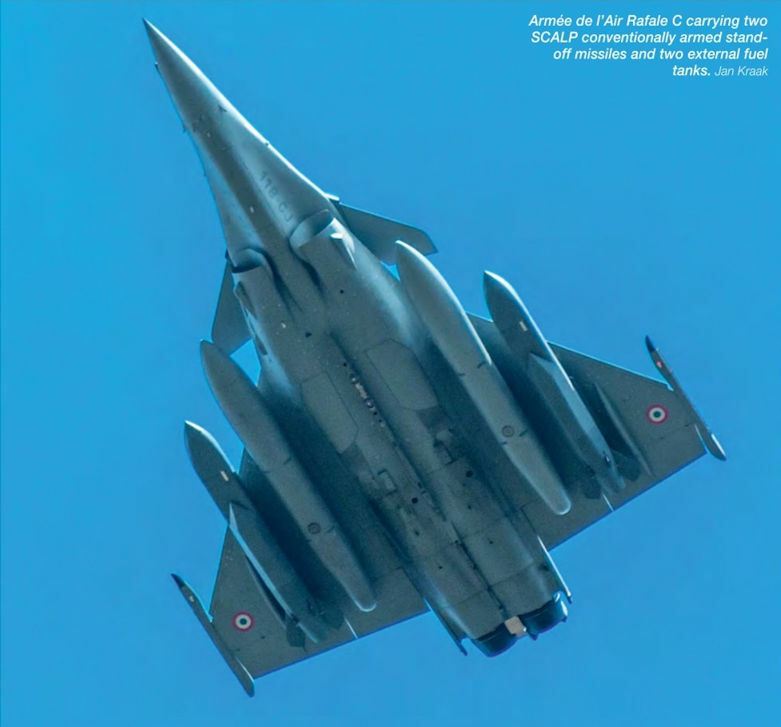 In contrast to the probe used in the trials, which closely resembled the design used on upgraded Pakistan Mirage IIIs and mounted right behind the canopy, the new version is more refined, resembling the J-10A’s probe and mounted under the left cockpit side. JF-17 2-29 also features a spot-light for night-time air refuelling operations. 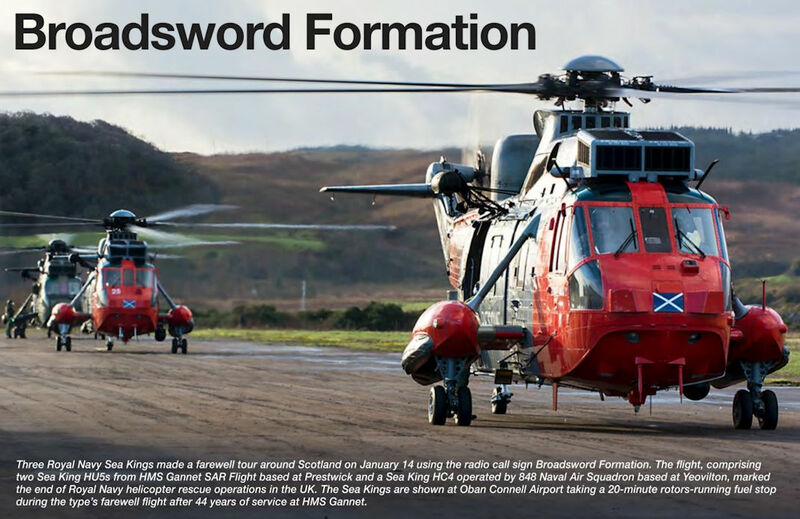 Three Royal Navy Sea Kings made a farewell tour around Scotland on January 14, 2016 using the radio call sign Broadsword Formation. The flight, comprising two Sea King HU5s from HMS Gannet SAR Flight based at Prestwick and a Sea King HC4 operated by 848 Naval Air Squadron based at Yeovilton, marked the end of Royal Navy helicopter rescue operations in the UK. The Sea Kings are shown at Oban Connell Airport taking a 20-minute rotors-running fuel stop during the type’s farewell flight after 44 years of service at HMS Gannet. Royal Jordanian Air Force Il-76MF serial number 361 seen arriving at Stansted Airport from Amman on January 21, 2016. 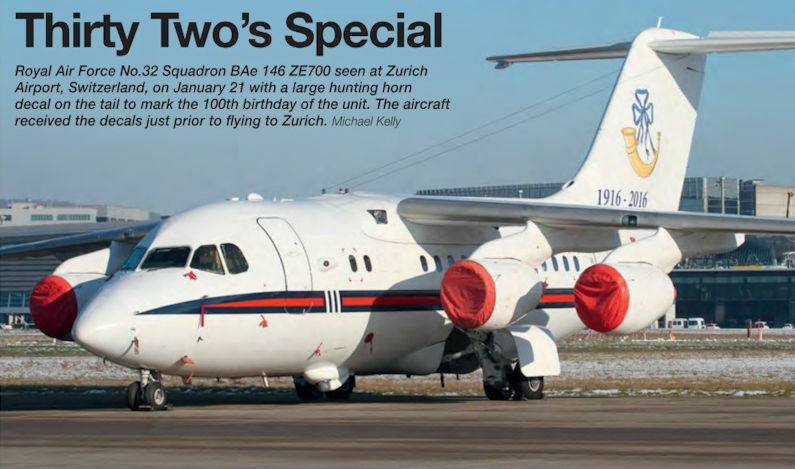 This IL-76MF is a stretched version operated under the guise of Jordan International Air Cargo. 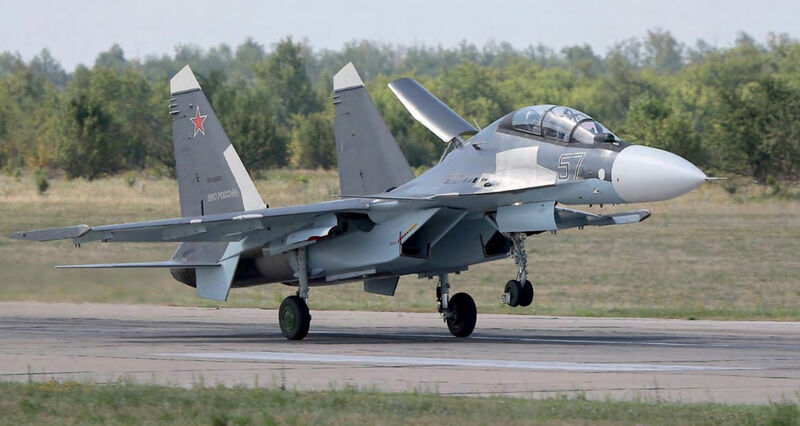 It wears two separate registrations; its military identity, 361, worn on the fuselage and its civilian identity, JY-JID, still visible on the wings. 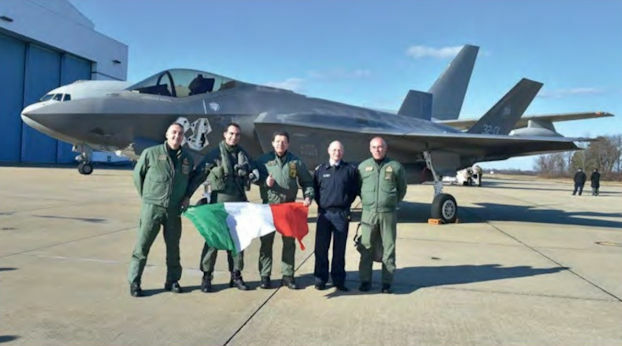 The aircraft made a second visit to Stansted in mid February. The reason for the visits is unknown. 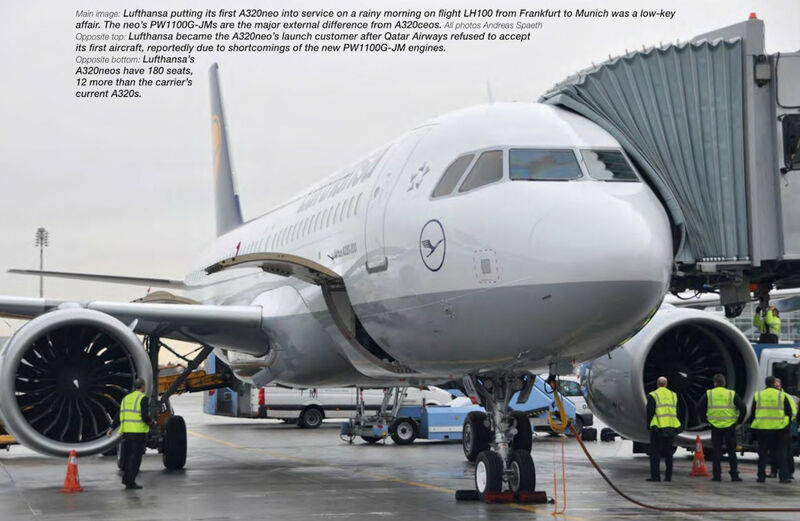 Lufthansa’s A320neos have 180 seats, 12 more than the carrier's current A320s. 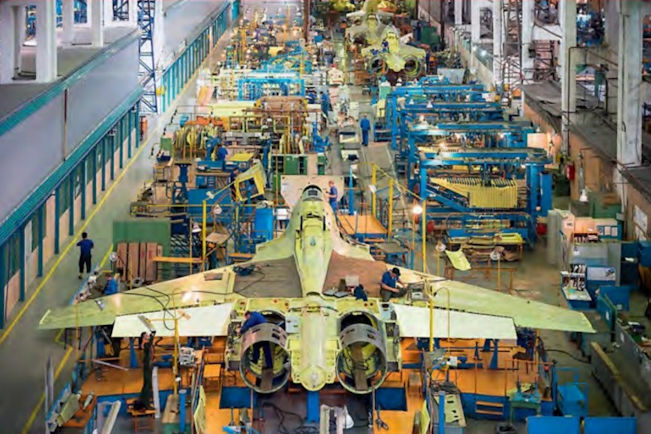 The first MS-21 fuselage on the IAZ assembly line in Irkutsk. The narrowbody airliner is set to be rolled out in the first half of 2016, with its maiden flight before the end of the year. 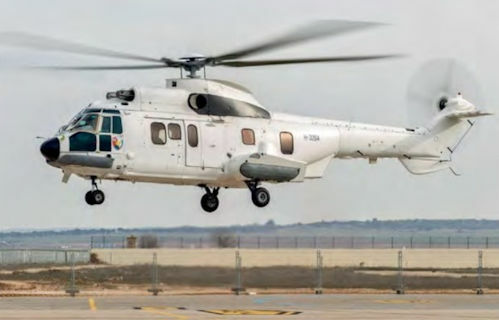 Seen on at test flight from the Airbus Helicopters plant in Albacete, Spain, on January 19, 2016 is Tentara Nasional Indonesia Angkatan Udara (Indonesian National Defence - Air Force) AS332L2 Super Puma H-3204 (c/n 2565). 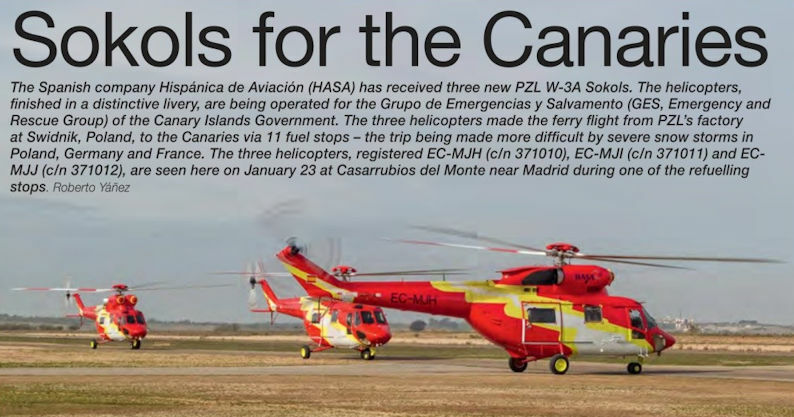 The aircraft was nearly ready for delivery after a major overhaul; the helicopter arrived in Spain within a container on November 11, 2014. 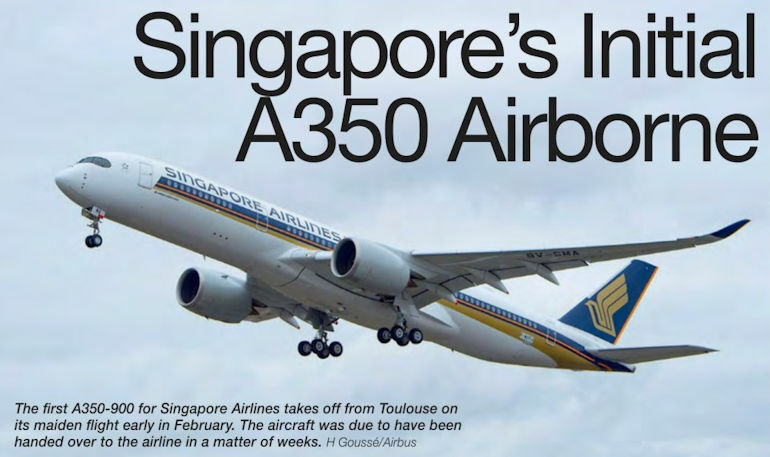 The first A350-900 for Singapore Airlines takes off from Toulouse on its maiden flight early in February 2016. 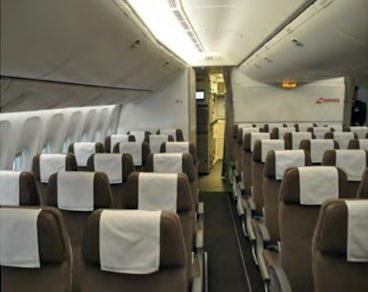 The aircraft was due to have been handed over to the airline in a matter of weeks. Strike Fighter Squadron 32 (VFA-32) ‘Swordsmen’ is currently assigned to Carrier Air Wing 3 (CVW-3) and operates CAG-bird F/A-18F Super Hornet BuNo 166661/ACT00. The aircraft’s canopy has the names of Lt Jg Thomas Hudner and Ensign Jesse Brown applied. Hudner and Brown served with Fighter Squadron 32 in 1950 when the F4U Corsair-equipped unit was attached to the USS Leyte (CV-32). Lt Jg Hudner received the first US Navy Medal of Honor awarded in Korea for conspicuous gallantry and intrepidity at the risk of his life above and beyond the call of duty while attempting to rescue Ensign Jesse Brown whose plane had been forced down behind enemy lines in the Chosin Reservoir area on December 4, 1950. Ensign Jesse Brown was the first black Naval Aviator, and the first Black American Naval officer to lose his life in combat. Ensign Brown was awarded the Distinguished Flying Cross. Electronic Attack Squadron 130 (VAQ-130) ‘Zappers’ is currently assigned to Carrier Air Wing 3 (CVWS) and operates the EA-18G Growler. The squadron deployed its latest CAG-bird BuNo 168268/AC500 to Naval Air Station Fallon, Nevada during the air wing’s recent detachment to the desert base. 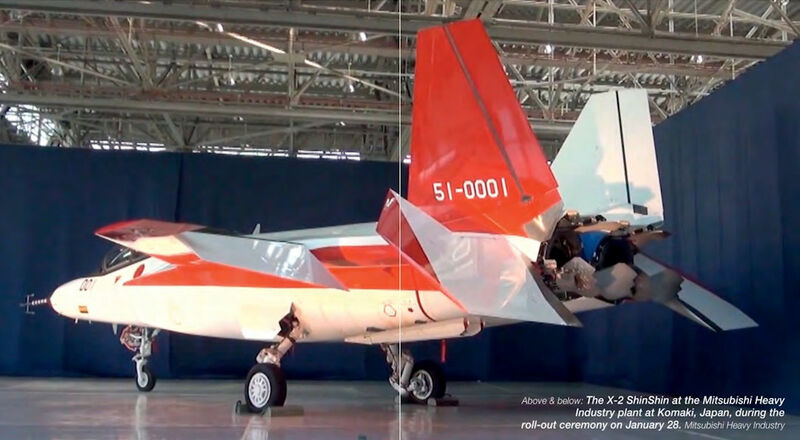 The X-2 ShinShin at the Mitsubishi Heavy Industry plant at Komaki, Japan, during the roll-out ceremony on January 28, 2016. 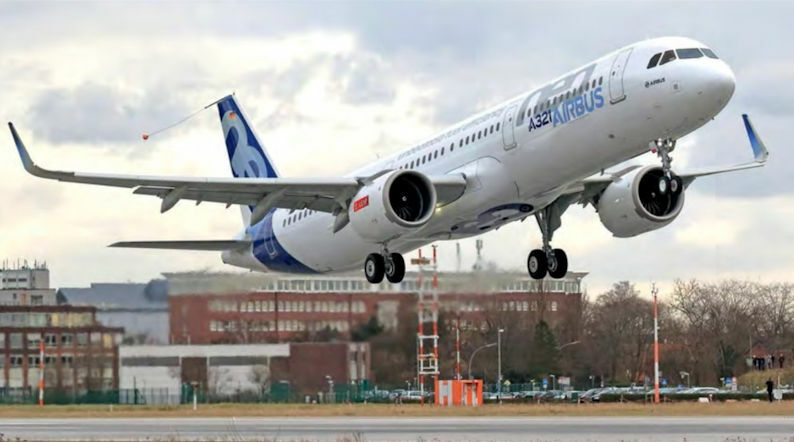 The first Airbus A321neo completed its maiden flight from Hamburg, Germany, on February 9. 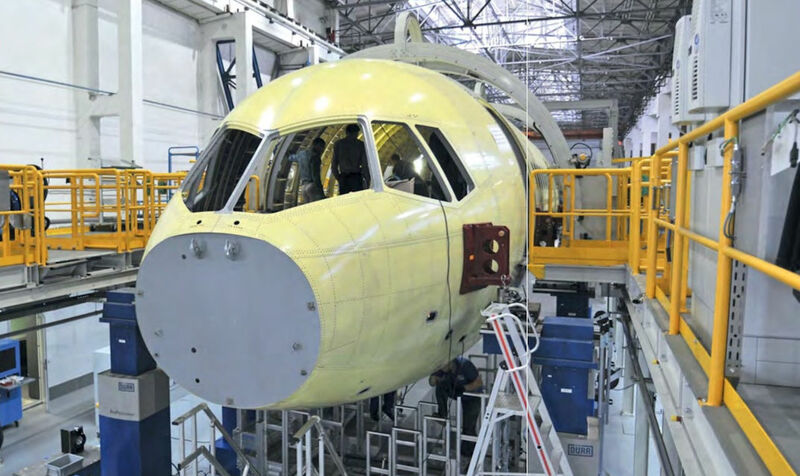 2016, marking another milestone in the A320neo family programme. 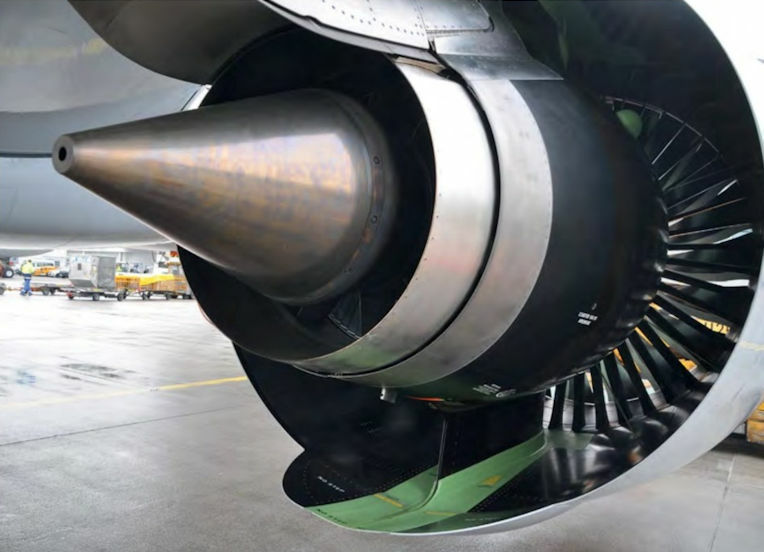 The aircraft, registered D-AVXB (msn 6839), completed a five-hour, 29-minute flight during which tests were performed on the engine speed variation and systems behaviour and to validate the flight envelope. 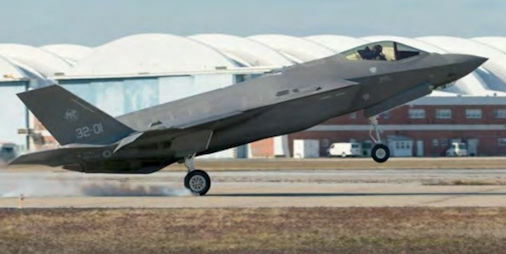 The aircraft will perform a partial flight test programme in the coming months to validate the impact on handling qualities, performance and systems. The first A321neo will be delivered at the end of 2016. 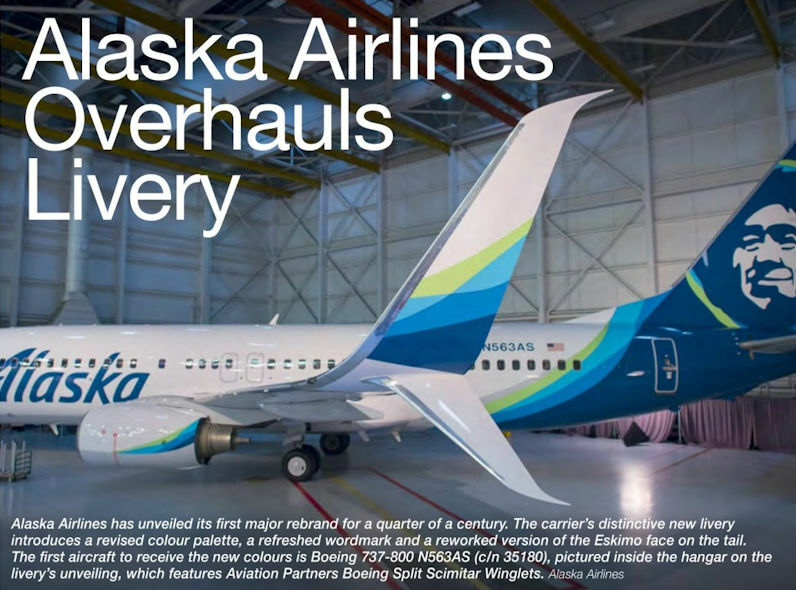 Alaska Airlines has unveiled its first major rebrand for a quarter of a century. The carrier s distinctive new livery introduces a revised colour palette, a refreshed wordmark and a reworked version of the Eskimo face on the tail. The first aircraft to receive the new colours is Boeing 737-800 N563AS (c/n 35180), pictured inside the hangar on the livery’s unveiling, which features Aviation Partners Boeing Split Scimitar Winglets. 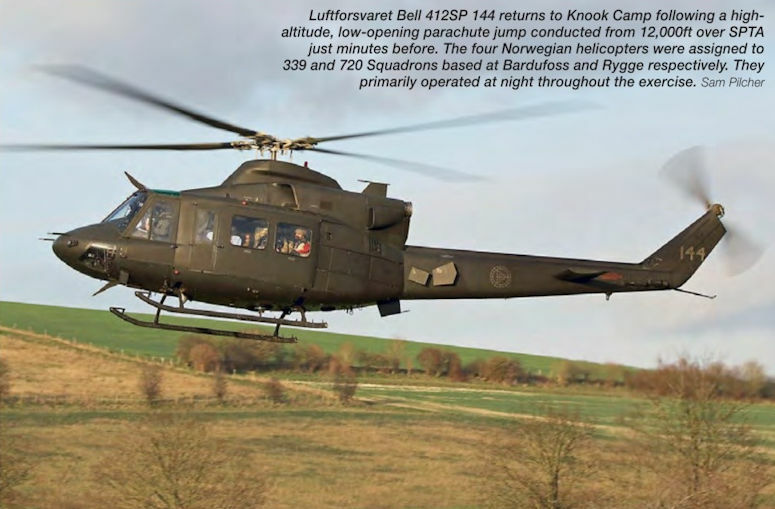 Luftforsvaret Bell 412SP 144 returns to Knook Camp following a high-altitude, low-opening parachute jump conducted from 12,000ft over SPTA just minutes before. The four Norwegian helicopters were assigned to 339 and 720 Squadrons based at Bardufoss and Rygge respectively. They primarily operated at night throughout the exercise. 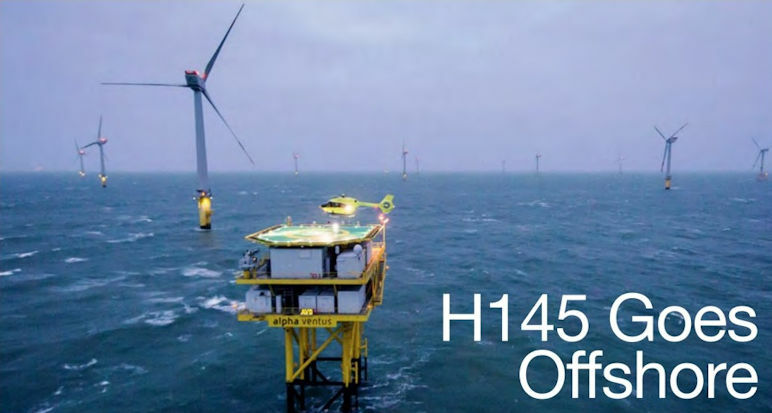 Amid rough conditions in the German Bight area of the North Sea, a HTM Offshore H145 undertakes a trial of operating from offshore platforms. The first Boeing 737 MAX, N8701Q (c/n 42554), named Spirit of Renton, climbed to 25,000ft during its first flight, with its route taking it to the west of Seattle. Boeing is targeting the first 737 MAX delivery to Southwest Airlines for the third quarter of 2017. 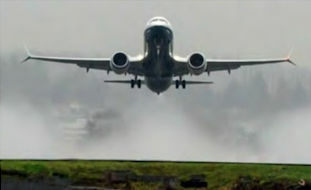 Among the key differences in the 737 MAX are the CFM International LEAP-1B engines and the Advanced Technology Winglets, both visible in this photo as the aircraft departs Renton. 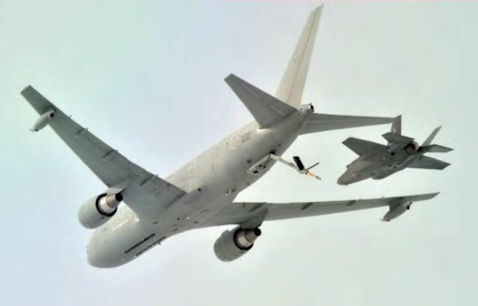 The initial test flight, which started here at Renton Field and ended at nearby Boeing Field, lasted two hours and 47 minutes. A mock-up of the Yak-152 with the undercarriage retracted. 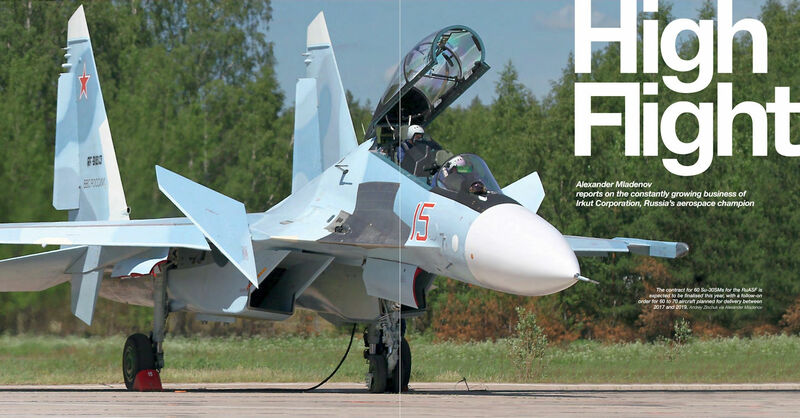 The high-performance piston-engine trainer is set to make its maiden flight in the first half of 2016.